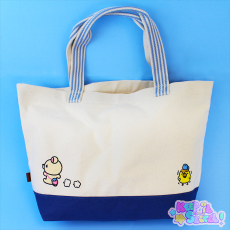 The perfect item for when you are heading to the beach or even a Picnic this summer. 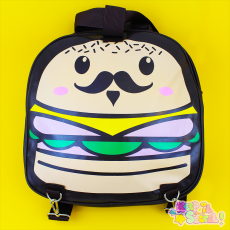 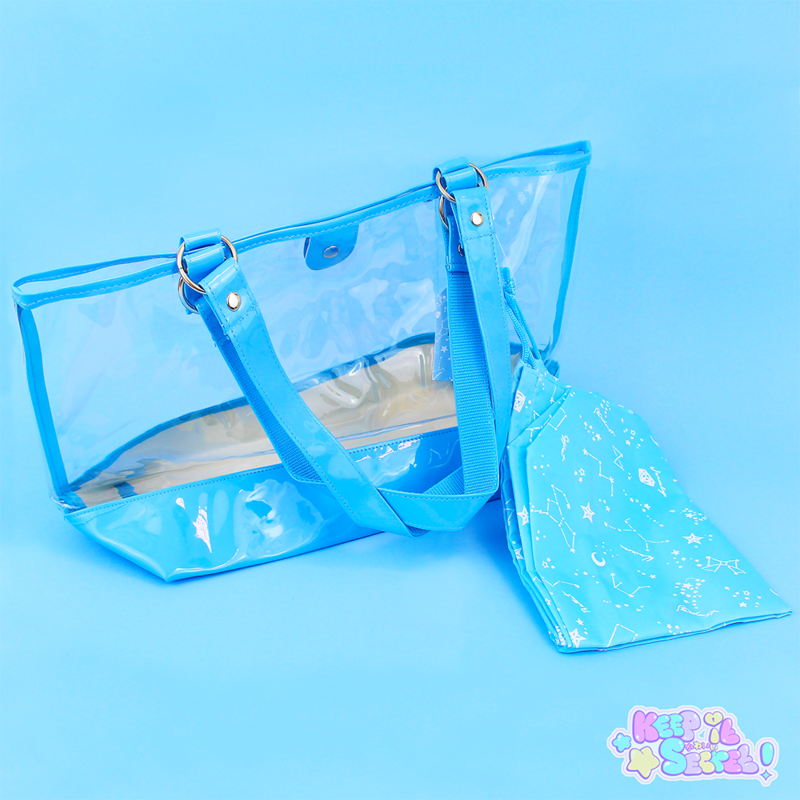 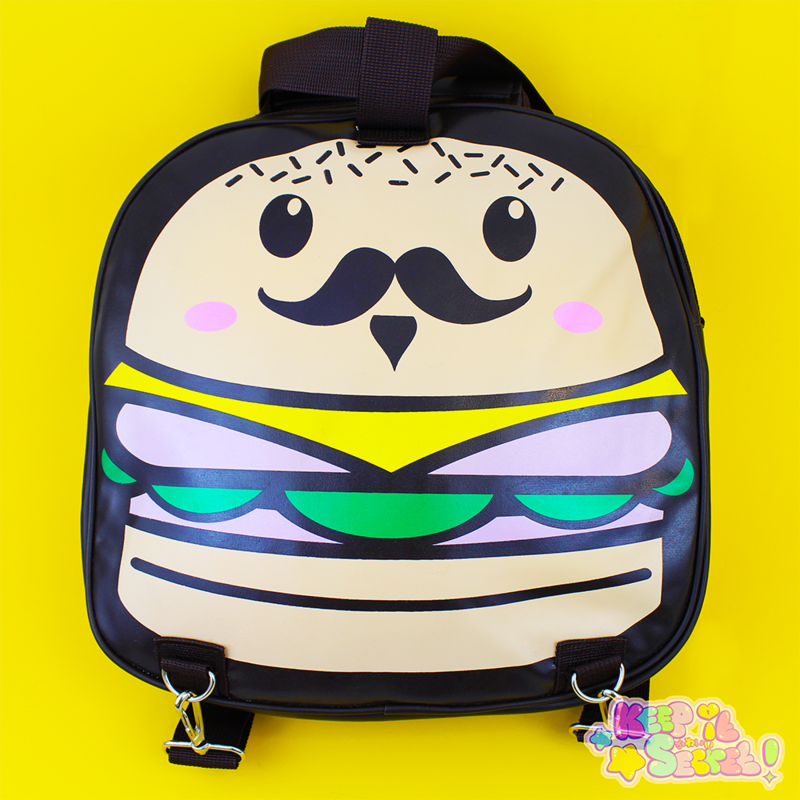 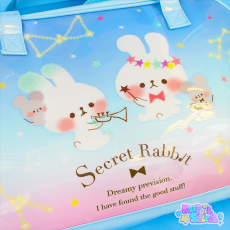 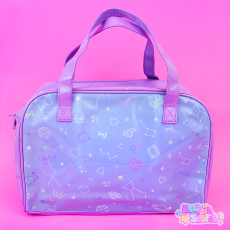 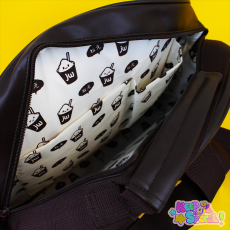 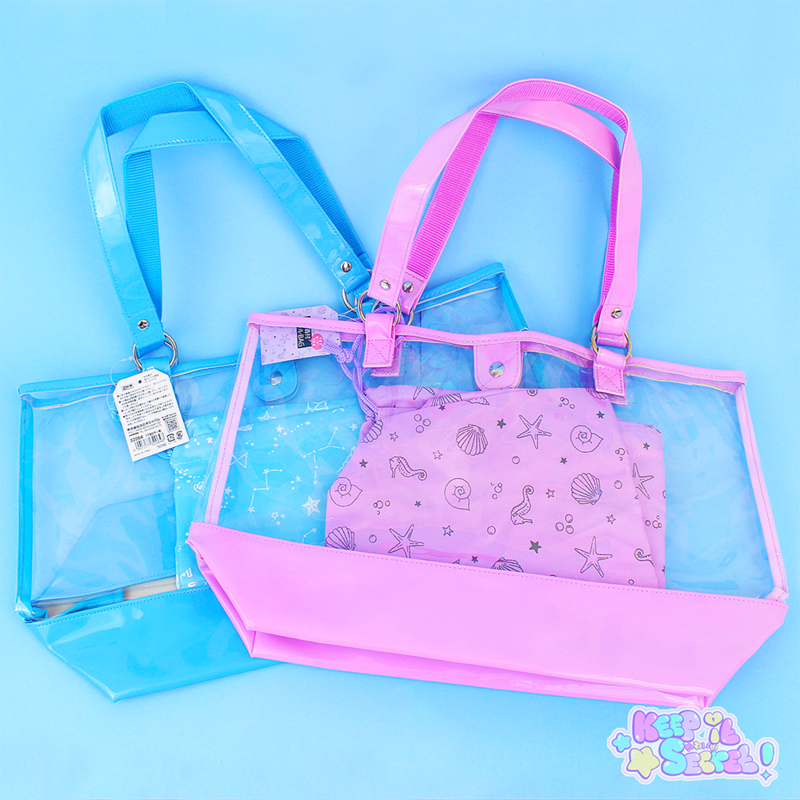 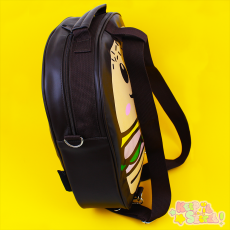 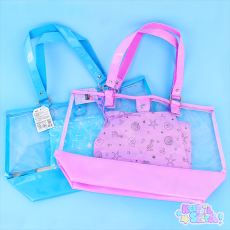 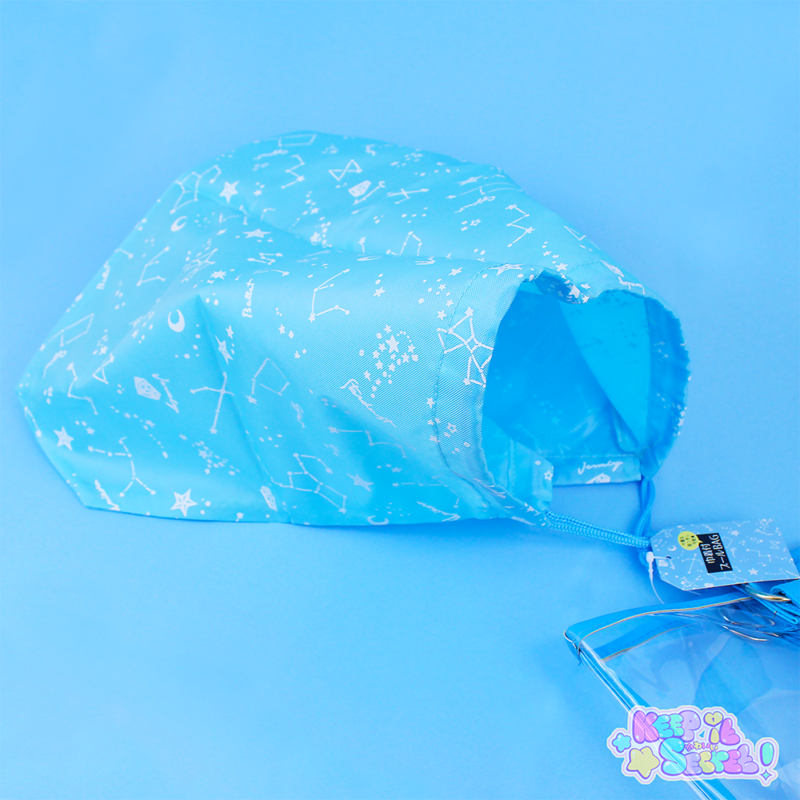 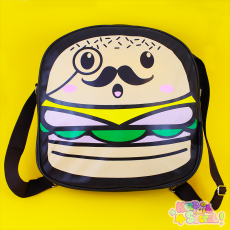 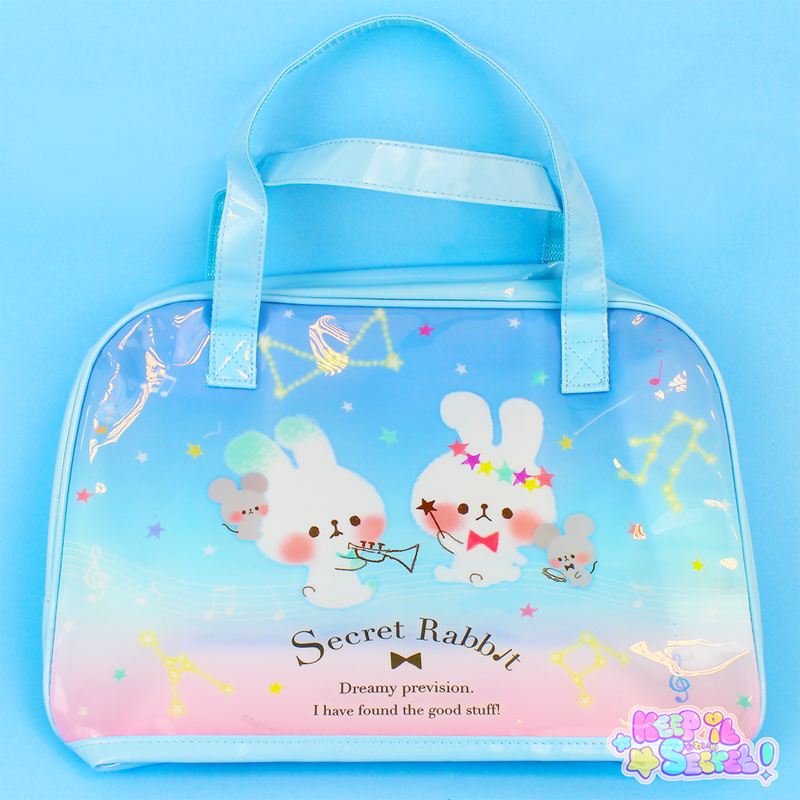 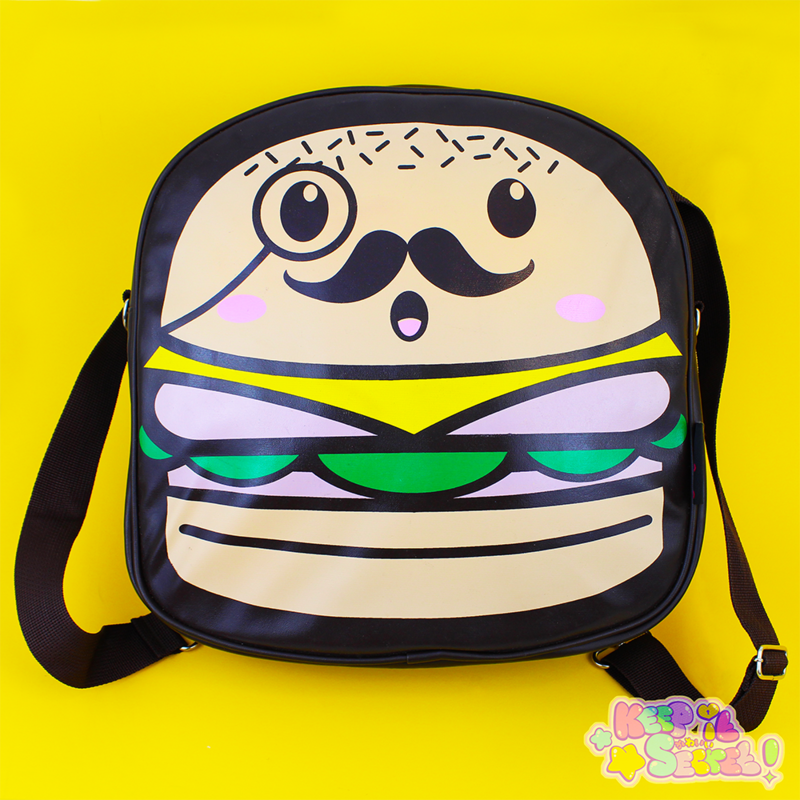 These Kamio beach bags make sure that you take cuteness with you. 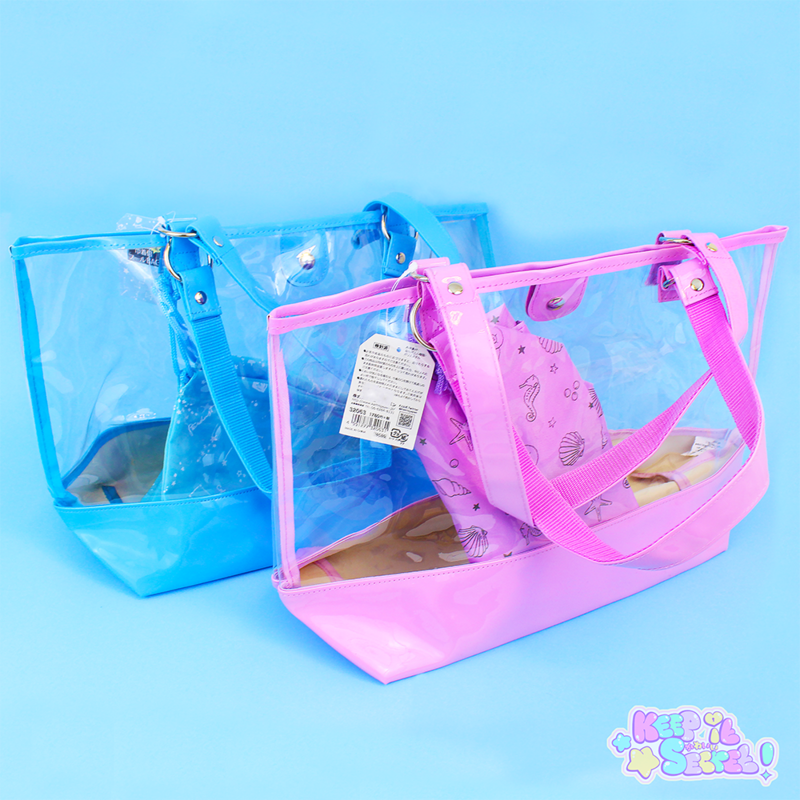 Available in 2 colours, each bag is see-through but also comes with a small internal fabric bag which allows you to keep other things such as clothes and phone from getting wet or sandy. 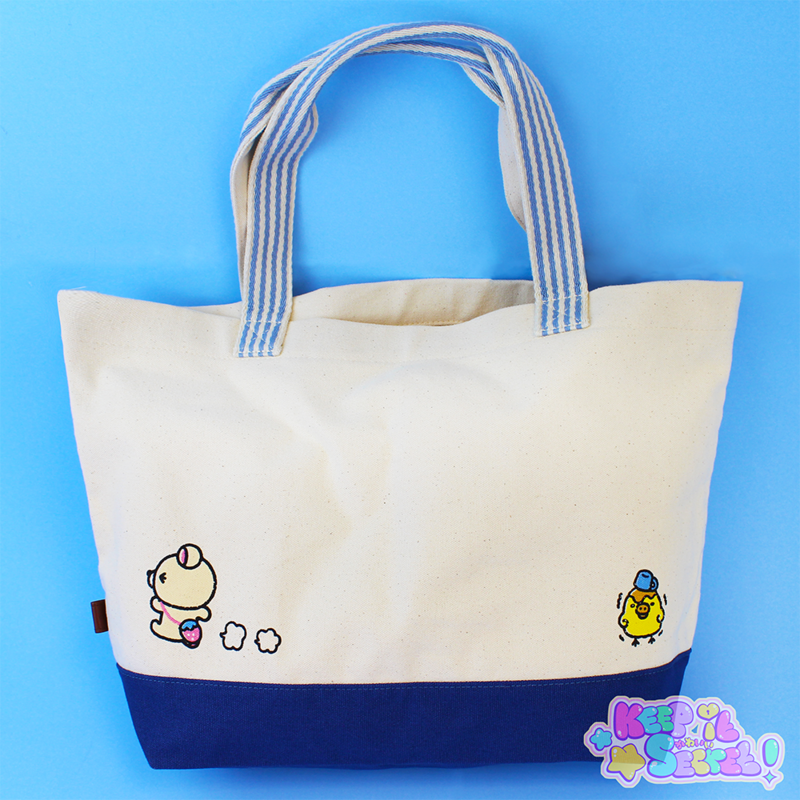 Another must-have for anyone looking to add a touch of cuteness to their beach essentials. This product was added into our inventory on 25 Apr 2017 and has been viewed 954 times.